On March 7, this year’s auction theme A Night at the Speakeasy will bring back the glitz and daring of an upscale speakeasy. 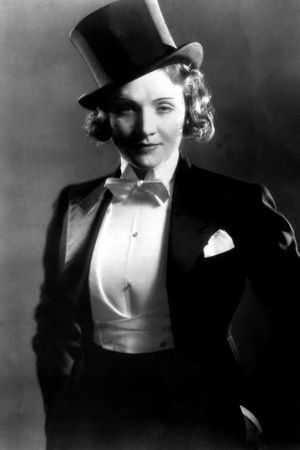 Like Marlene Dietrich in a tuxedo. To help everyone get glamorous, we will sell top hats, feather boas, and a few pearl necklaces. Come early for the champagne and fresh oyster bar! Stay late: after the bidding is done our house band for the night, Olivia and the One-Night-Stands, will do a hot jazz set. The evening’s signature cocktail is a classic prohibition drink – a Tom Collins. The dinner buffet will feature food that was popular in the 1920’s. Don’t miss this swell event to support our school! To learn more about the auction and purchase tickets click: A Night at the Speakeasy!